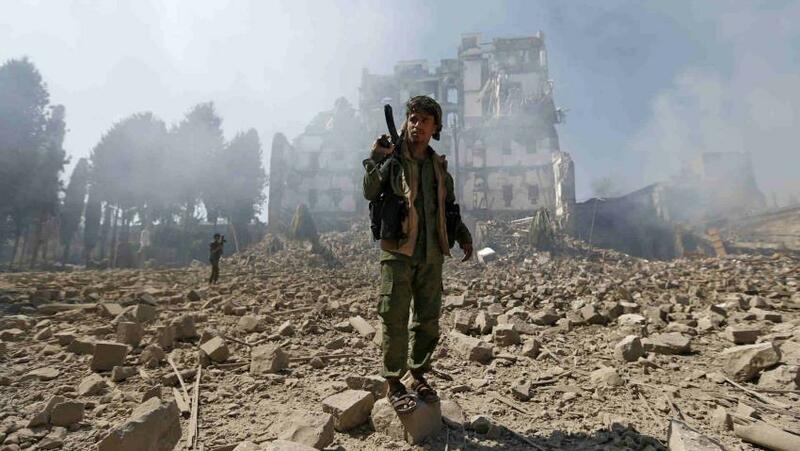 Fresh clashes and air strikes have killed dozens of rebels around Yemen’s Red Sea city of Hodeidah, hospital sources have said, as a UN envoy kept up peace efforts in Sanaa. Martin Griffiths, the UN’s Yemen envoy who is pushing for new peace talks, arrived on Sunday in the rebel-held capital Sanaa, without making any statement to the media. “The memorandum of understanding is the first step to alleviate the suffering of patients in need of treatment abroad,” said Abdullah. “The move does not in any way mean we are delaying our demand to reopen Sanaa International Airport for commercial and civil flights.